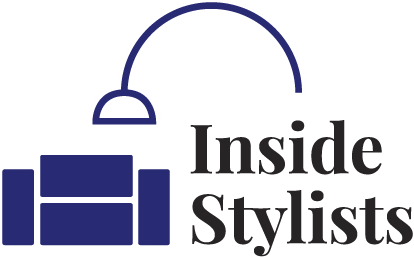 Interior Stylist Sally Cullen shares how she makes styling work for her. If you want something done, give it to a busy person to do. Sally is one of the busiest! Listening to interviews with interior stylists is always enlightening. You always hope they’re going to drop some value bombs that you can use in your own career, whether that’s how they get and keep clients or how to organise a tool box, there’s always something new to take away. And talking with Sally is no different. 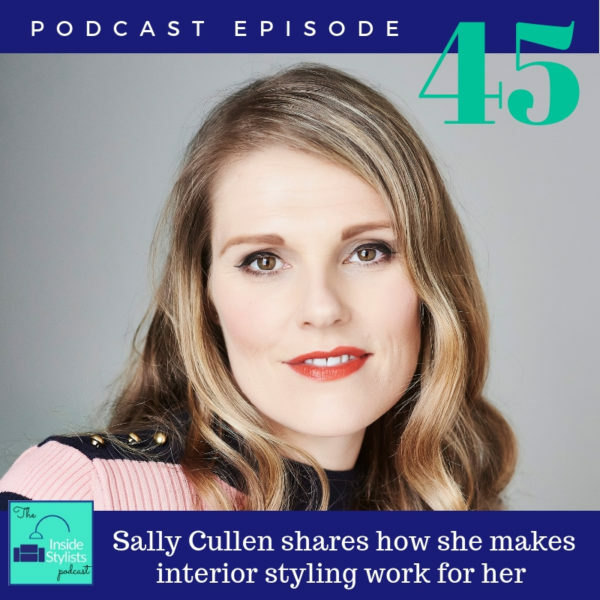 In this episode, she shares her vast knowledge about interior styling, how she works and shares so many great ideas you’ll definitely come away with something new to implement.